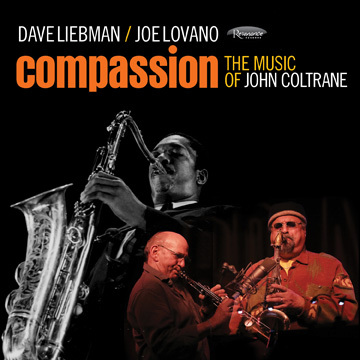 To commemorate the 50th anniversary of the passing of John Coltrane (July 17, 1967), Resonance will release the recording of a session by saxophonists Dave Liebman and Joe Lovano with pianist Phil Markowitz, bassist Ron McClure, and drummer Billy Hart. The session was originally recorded for the BBC Radio show Jazz on 3 in 2007 and includes seven tunes, each covering a significant creative stage of Coltrane’s recorded legacy. 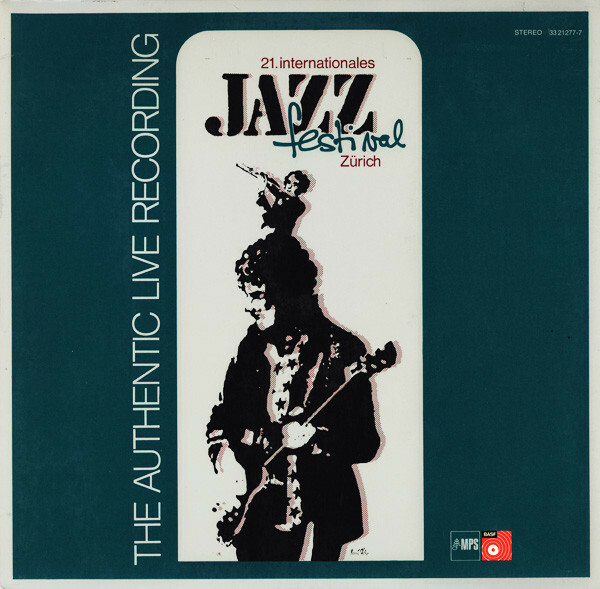 MPS Records will reissue two festival live recordings from the early 1970’s: the Heidelberger Jazz Tage of 1973 and the Zürich Jazz Festival of 1971. 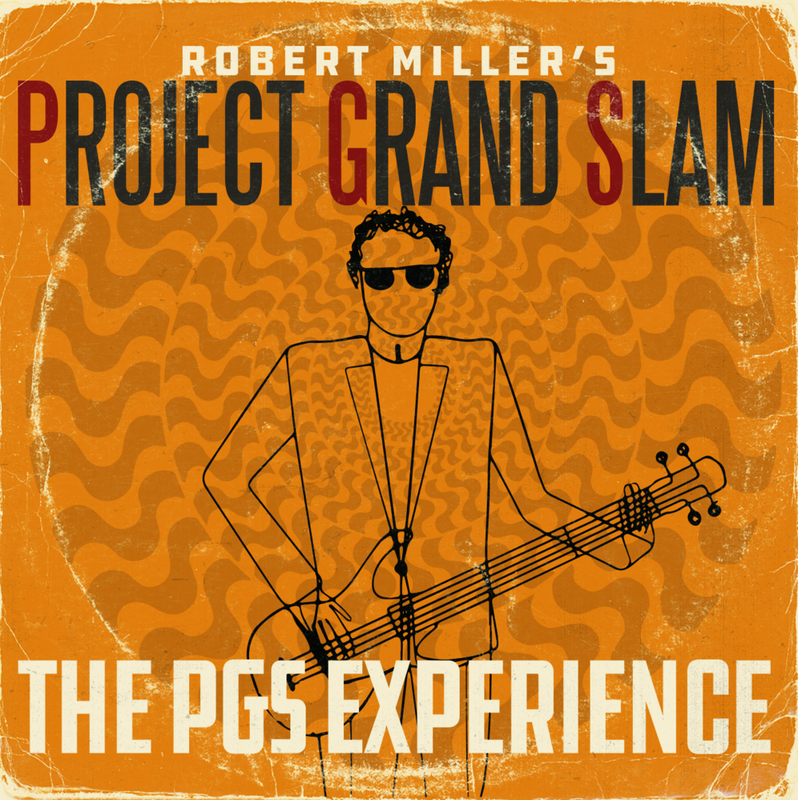 The former event featured groups ranging from traditional to modern through fusion and experimental jazz; the latter included a unique commingling of top international amateur and professional groups encompassing virtually every form of jazz. 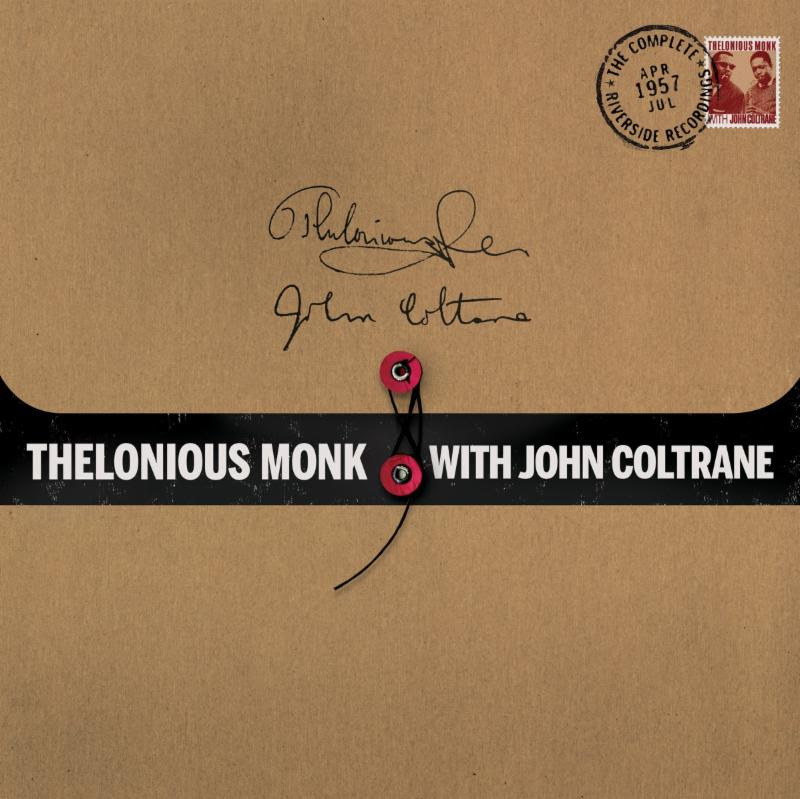 Saxophonist John Coltrane once stated that “working with Monk brought me close to a musical architect of the highest order. I learned from him in every way.” Craft Recordings‘ upcoming 3-LP vinyl edition box set documents his collaboration with pianist Thelonious Monk during their sessions at New York City’s Five Spot Café, where they performed every night between April and July 1957. 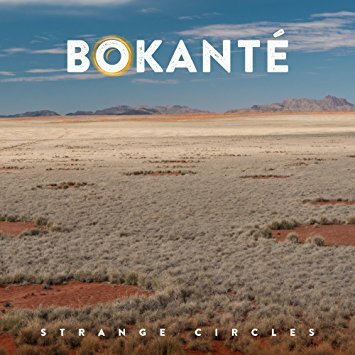 The Bokanté project originated from an exchange of emails between Snarky Puppy bassist and Michael League and Guadeloupian vocalist Malika Tirolien, which birthed the songs of Strange Circles. 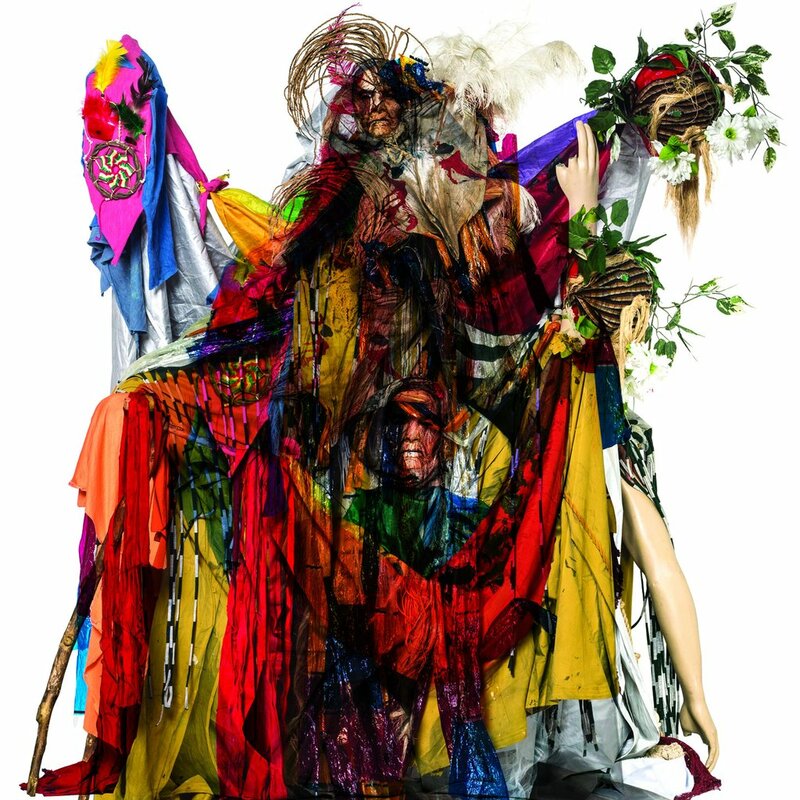 Contributors include guitarists Chris McQueen and Bob Lanzetti from Snarky Puppy, as well as percussionists Haddad Andé Ferrari and Keita Ogawa plus pedal and lap steel virtuoso Roosevelt Collier. 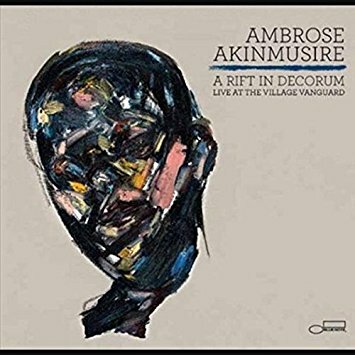 A Rift in Decorum marks the first ever live album of trumpeter and composer Ambrose Akinmusire recorded at New York City’s historic Village Vanguard. 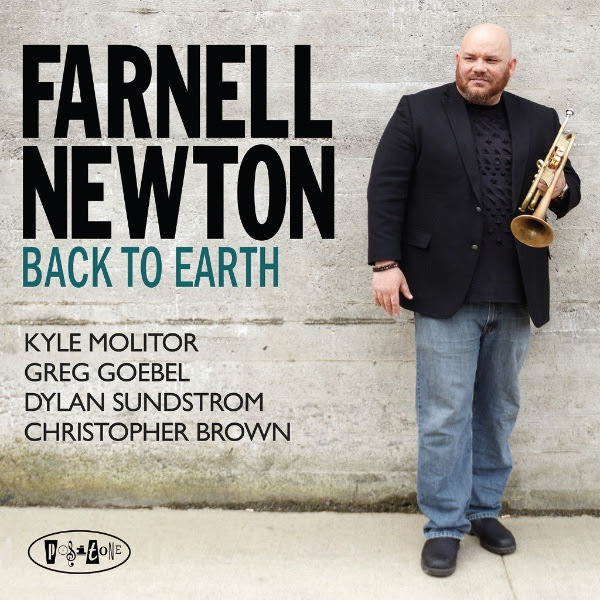 The expansive double-album, released via Blue Note Records, was recorded earlier this year and features Akinmusire playing alongside his longtime bandmates: pianist Sam Harris, bassist Harish Raghavan, and drummer Justin Brown. Cuban pianist Rubén Gonzalez’s debut album will be reissued on 180-gram vinyl and CD. Originally recorded in 1996, the album was made days after the Buena Vista Social Club sessions and features many of its same musicians. 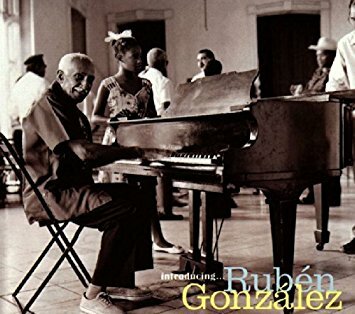 The reissue of Introducing…Rubén Gonzalez also coincides with the release of the feature documentary Buena Vista Social Club: Adios. 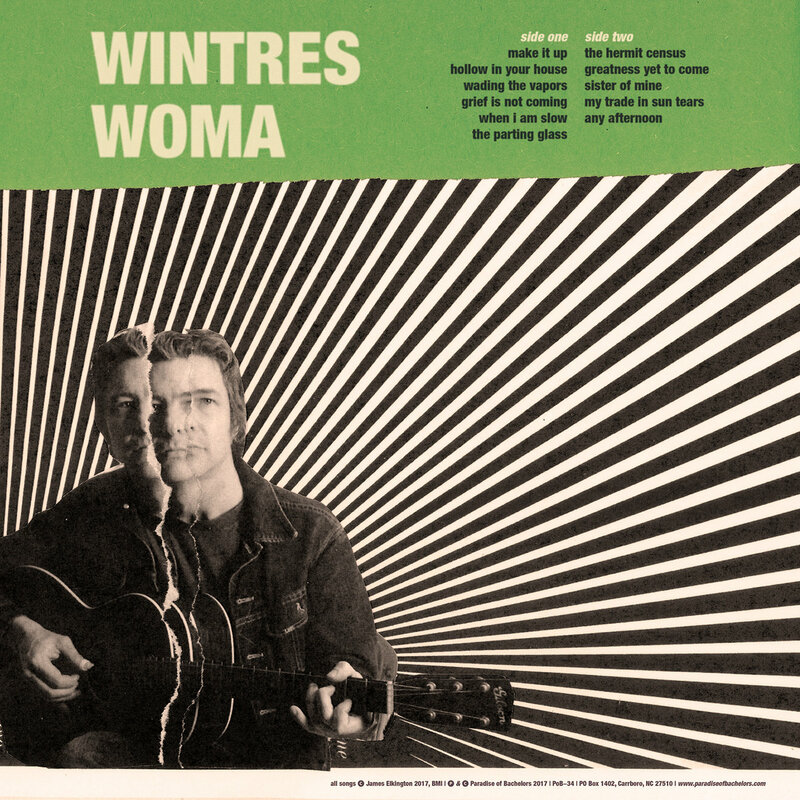 English-born songwriter and guitarist James Elkington is set to release his debut solo album Wintres Woma, which means “the sounds of winter” in Old English. The album was recorded at Wilco’s Loft in Chicago, Illinois, and draws from British folk, avant-rock and jazz traditions alike. Many of the lyrics, sung by Elkington, contend with the continuing strangeness of living in a different country.